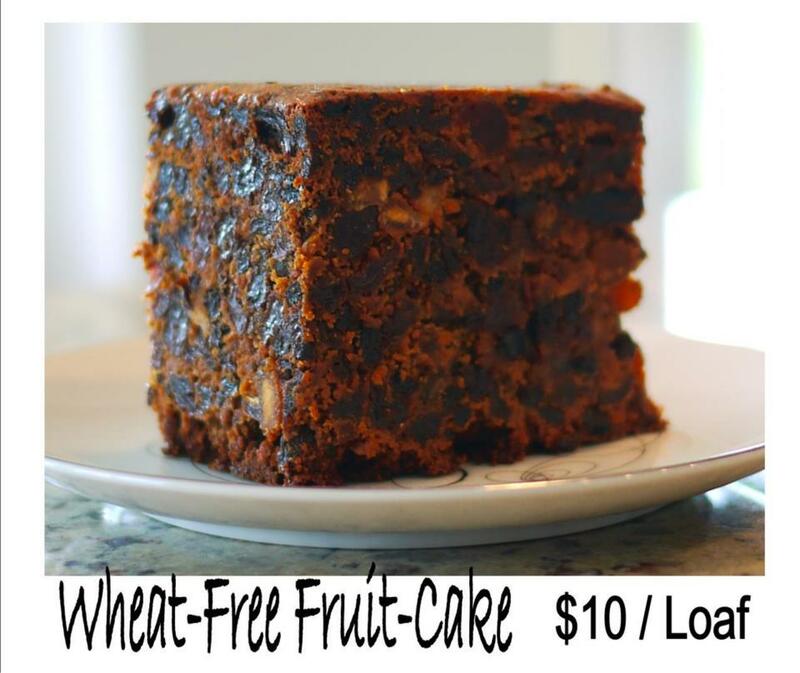 Help support the work of Capturing Courage International by purchasing your 2014 Calendar, Wheat-free Fruit-Cake, or both. 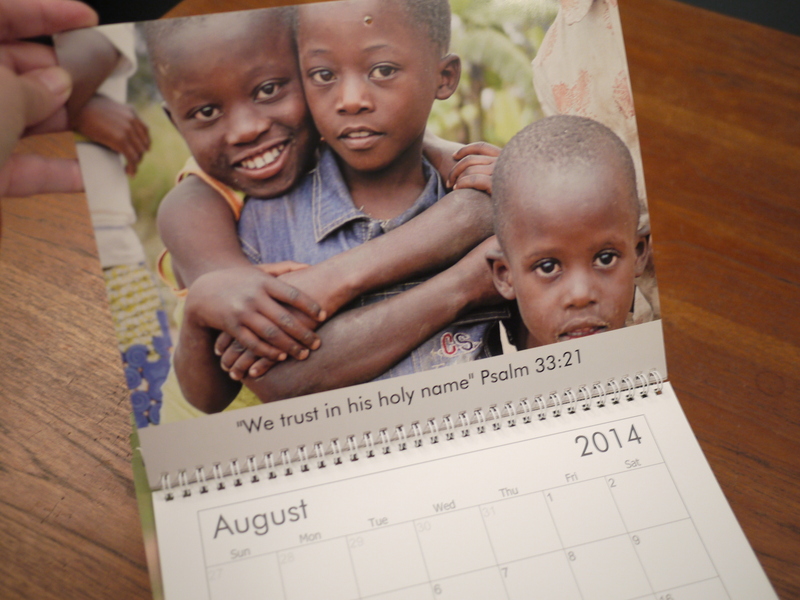 Our 2014 Calendars feature Children of Uganda and are accompanied by a various Psalm. With quality paper and stunning photos these full-size calendars will bless your entire year and make great Christmas Gifts. Cost for One is $19.95, and you can buy Two for $33.20. Connect with me in Surrey and you can pay by Visa, Mastercard & American Express. Contact us at cyndy@cyndylavoie.com to arrange your purchase. We also have a limited supply of Wheat-free Christmas Fruit Cake for sale. $10 a loaf – You do not want this to pass you by. Again, Connect with us in Surrey and you can pay by Visa, Mastercard, or American Express. Contact us at cyndy@capturingcourage.org to arrange your purchase. This entry was posted in CCI Events @ Home and tagged calendars, Capturing Courage International, Christmas shopping, fruit-cake, support the work. Bookmark the permalink.